The new Channels app works with HDHomeRun tuners for watching free antenna-based broadcasts. 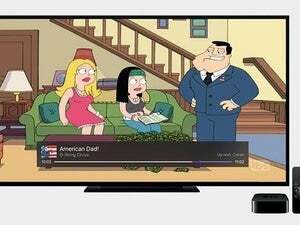 Users of the new Apple TV can now watch live over-the-air channels directly through the set-top box, provided they’re willing to spend another $100 or more on additional hardware. A new third-party Apple TV app called Channels ($15) lets users watch live TV through a SiliconDust HDHomeRun networked tuner. 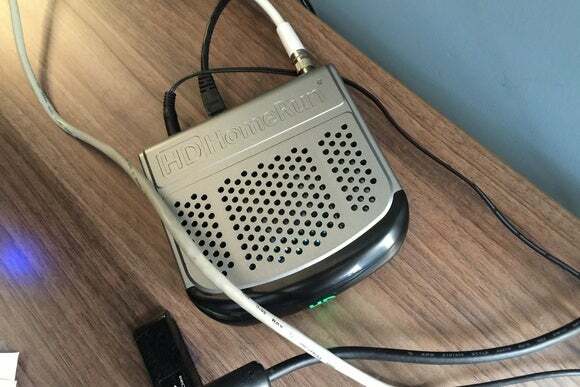 HDHomeRun receives video from any broadcast antenna, and then connects to a Wi-Fi router. 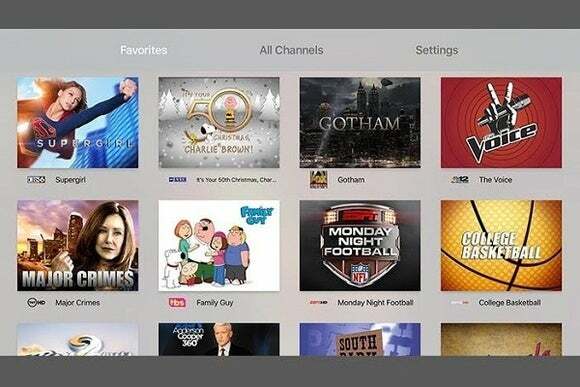 Through companion apps, users can then stream those channels on various devices around the house. Officially, HDHomeRun only offers apps for Android, PC, Mac, Linux, Android TV devices, and Amazon Fire TV. But SiliconDust also allows third-party developers to create their own apps for those platforms and others. Channels is the first to support Apple TV. In a quick hands-on, Channels detected my HDHomeRun Extend tuner automatically and performed as well as HDHomeRun’s own apps on other platforms. At close range, it’s possible to make out some compression artifacts, but video played smoothly and looked sharp. The difference between this and direct antenna viewing is fairly minimal. Swiping on the Apple TV remote lets you flip through channels and see what’s next. 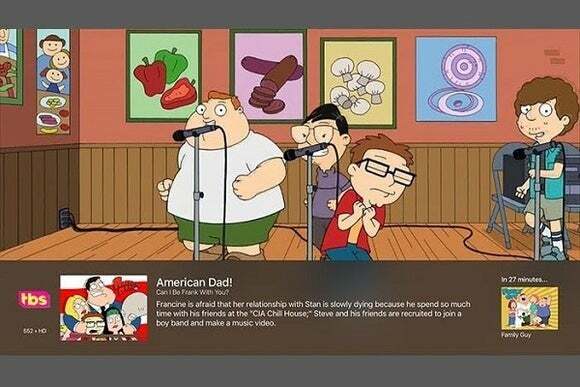 The app’s menu divides channels into HD and SD sections, and there’s a separate menu for favorites that you can add through the app’s settings. While watching live TV, a sideways flick on the Apple TV remote’s touchpad flips through the channel list. If I have one gripe about the Channels app, it’s that there’s no way to see what’s coming up beyond the very next program. But this may be a limitation of HDHomeRun itself, as none of the device’s native apps offer this feature either. To use this app, you need an HDHomeRun tuner, which starts at $100 (or $71 on Amazon), or the $150 Extend , which supports HD video over Wi-FI and offers built-in transcoding for smoother playback. Channels also supports the HDHomeRun Prime, for cable-TV subscribers who have a CableCARD. HDHomeRun receives video from an antenna, then connects to a router for Wi-Fi streaming. Why bother with such a costly setup? Mainly, it’s a way to take the clutter out of your entertainment center, especially if your router, antenna, and tuner are set up in a different room. But it’s also a way to consolidate everything onto a single input. With the new Apple TV including built-in television volume and power controls through HDMI-CEC, you could conceivably ditch your other remotes and TV boxes, making Apple TV the one box to rule them all.